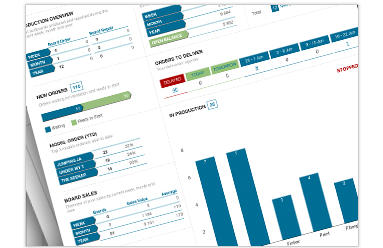 Reports & Analytics	Business reporting made easy	Shaperbuddy visual reporting and analytics gives you immediate access to the insights you need to run your factory, from A to Z, empowering you to make informed, smart decisions about your business. Dashboard	Shaperbuddys’ Dashboard is your factory home screen. It organizes and presents real-time information summarizing what’s rolling in your factory, from new placed orders to ongoing production, stock numbers or sales performance. 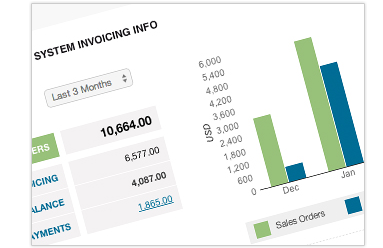 Sales	Forecast your sales with in-depth sales data. Know which models, clients and sales channels are performing best, list ongoing sales, adjust and plan your business ahead. 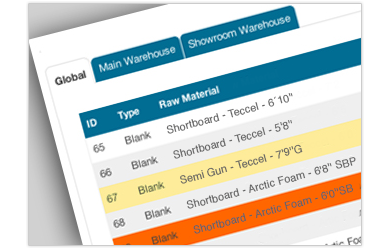 Board Stocks	Print and control stocked articles, list stocked boards per location, control shop stock consignments and print inventory control lists easy. 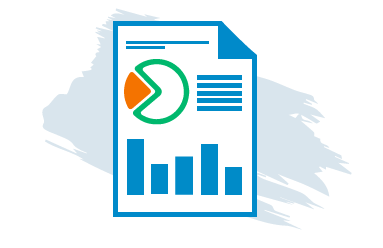 Raw Materials	Up-to-date raw material inventory data, low stock levels and other detailed reports to help you control and run your production smarter. 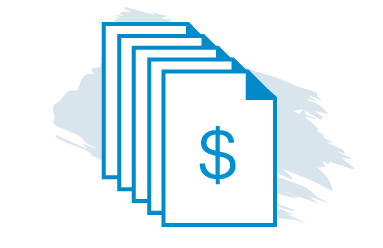 Invoicing	List and print open invoices, list payment sheets, list and print aging invoices and balance reports. Shaperdubby gives full vision of what’s going on with invoicing, allowing you to act over cash flow to cover your business needs.